So you are looking to find someone to complete a pond design, or upgrade your current water feature. 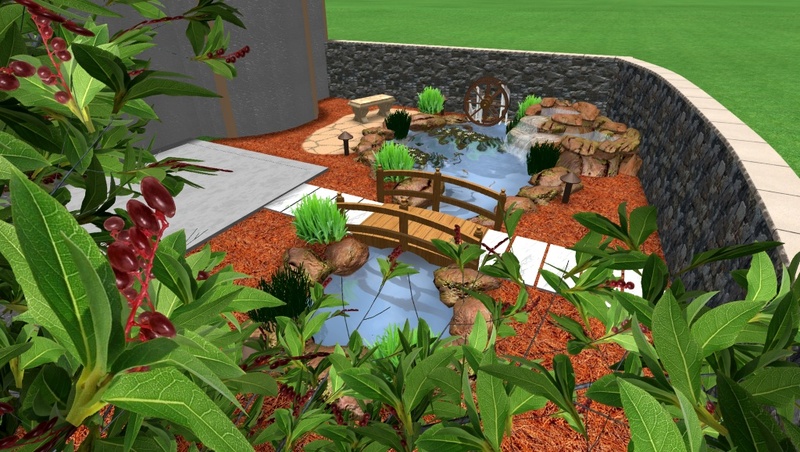 Go no further, we have taken pond designing to the next level. 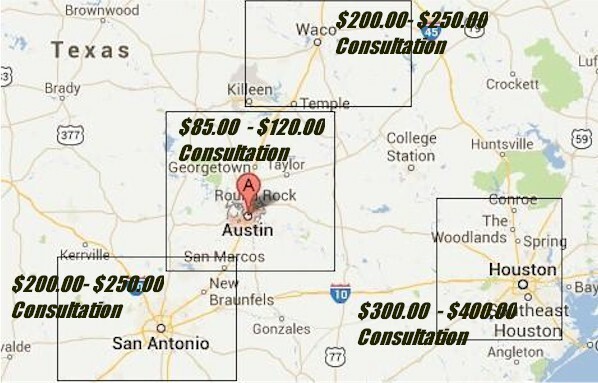 Below are prices for consultations and designs in the central Texas areas. We do travel outside this map, we have installed ponds in San Antonio and Houston as well. Our techniques in pond building will maximize the budget you have for a water garden. Our ponds are created using natural rocks and nature to create a ecosystem you will enjoy for years. Your budget will ultimately decide how the design will render. Ponds designs between 1000 to 3500 gallons will cost under $200.00 and up to $400.00 for a full blown pond and landscape. These designs will most likely be rendered on site at the time of our visit and we will show you the same day (in most cases). 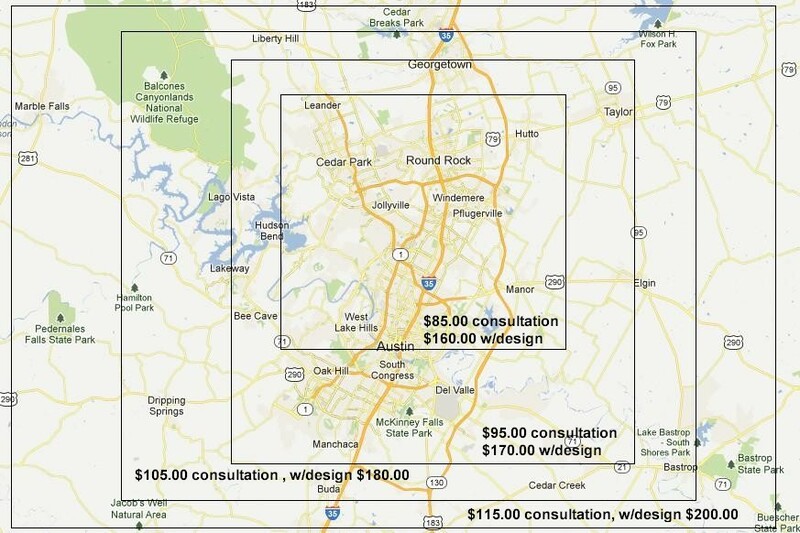 The prices below that say (w/design) also include the consultation. 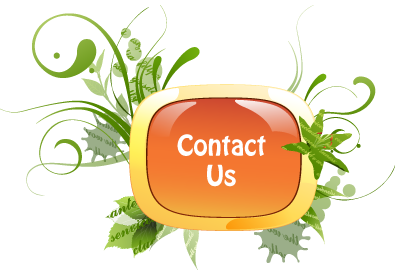 Free Pond Design Estimates are Gladly Given Over the Phone. We simply need to know the dimensions of what size pond or pondless waterfall you are considering. We can give you a close figure of what your waterscapes will cost to build by square footage alone. We will ask alot of questions about what style of pond you are looking for, what type of plants and flowers you like and what type of waterfall. Every pond will be different. I don’t duplicate ponds, everyone get their own custom design. You can get designs from quite a few pond installers but nothing can prepare you for what we can create. We have a proven method of pond building without using UV lights and bead filters. We use nature and nothing else. Even if you were willing to pay more for uv lights and bead filters, we still won’t install them. We don’t use flagstone for waterfalls, flagstone waterfalls are not found in nature. Our prices are very competitive to Texas ponds and hill country water gardens. I do use hill country water gardens to buy my fish but that’s it. We only use high end products, we even have pumps that come with remote controls that give you the ability to control the water flow. View our pricing page to see some examples and prices of completed projects. The price of a pond depends on many factors such as configuration, size, and optional accessories such as decks, docks, or landscaping. Your yard may also have some special needs to be addressed such as drainage issues, underground utilities or sprinkler lines that need to be capped and moved. The prices below are examples of a finished pond that are constructed with underlayment, liner , and boulders and stones. The price also includes all the standard equipment such as the pump, tubing, skimmer, waterfall filter box and (at minimum) one submersible low-voltage light. We also treat each new pond with the start-up treatments and DE-clorinator to be ready for fish. The pond is turn-key all that is needed is ongoing bacteria and barley treatments. Additional prices for ponds will depend on how natural you want your pond to look. Plants in an out of the pond is what makes it look natural and keeps the water crystal clear.